If you haven’t experienced the magic that is Fiji yet, 2018 is your year! 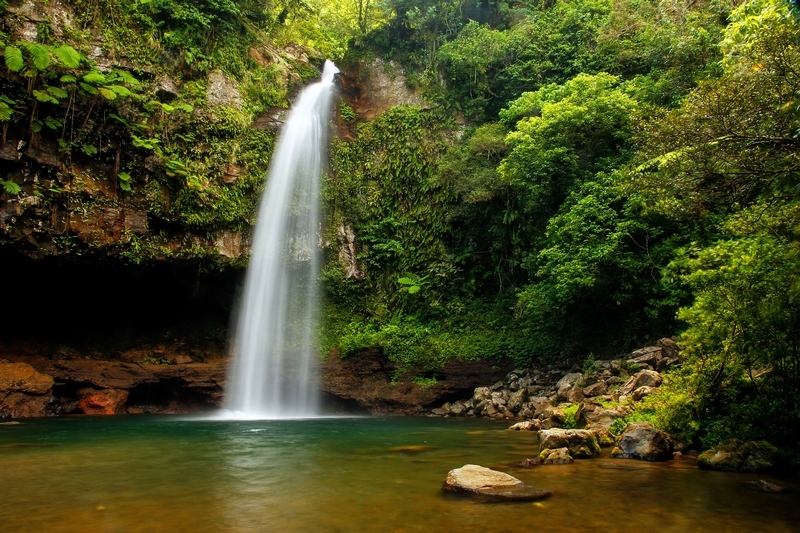 There’s never been a better time to fall in love with this island nation of pristine beaches and cool waterfalls, endless adventure and ultimate relaxation. The things to do in Fiji and reasons to visit this close-to-home paradise are infinite. 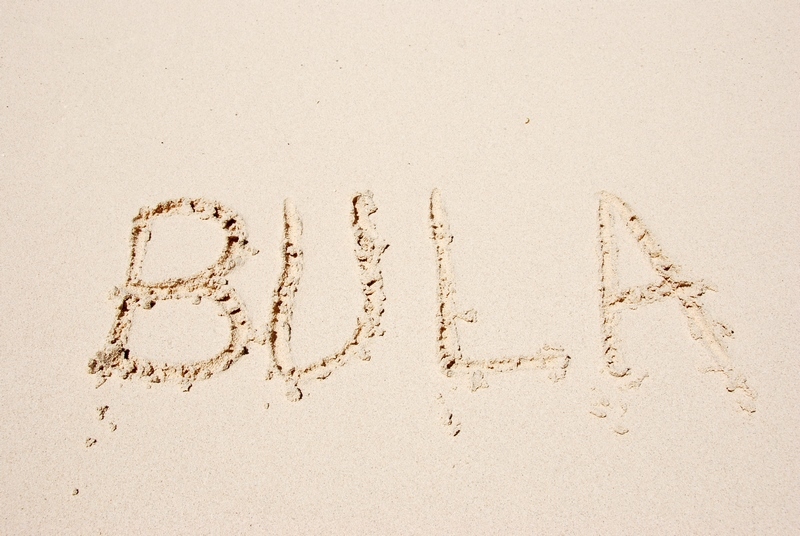 That’s why, this Bula Bonus Sale, we’ve distilled it down to a list of sensory delights! The natural beauty of these islands is legendary. Get ready for an array of jewel-bright scenes, from diamond-white beaches and sapphire seas, to the emerald heart of the islands. The beaches of the outer islands are postcard-perfect and the underwater treasures of vibrant coral and diverse marine life unmissable. Inland, the valleys are carpeted with living green. Rafting down the rivers of the Namosi Valley is the perfect way to see the hidden heart of Vitu Levu and get adrenaline rush at same time. Crystal waterfalls spill into deep gorges, creating world-class white water rapids for you to explore amidst the lush green of the highlands. It’s easy to work up a thirst on the islands and it’s just as easy to quench it! 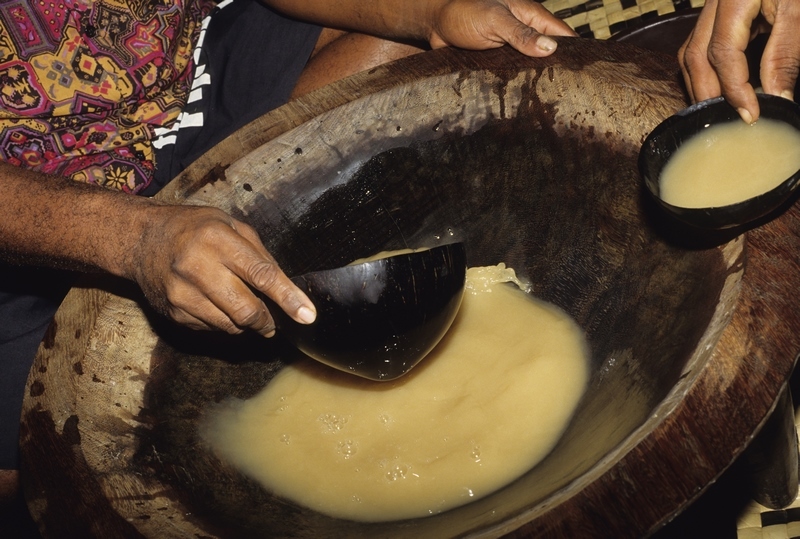 One of the national drinks is Fiji Bitter, the popular beer, the other is also slightly bitter, earthy and of great importance to local culture: yaqona, better known as kava. It’s a drink made from a pulverised root of the pepper family and known locally as “grog”. 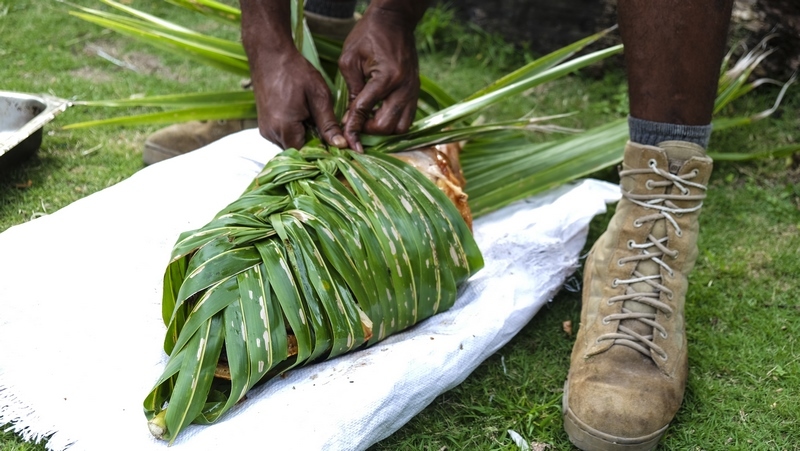 Served up ceremonially in a half-coconut shell, grog has slightly numbing effects in small quantities and is a traditional gift when visiting villages. No important gathering in Fiji goes ahead without it! If kava isn’t your thing but you want to keep it traditional, get yourself invited to a lovo—a feast cooked in an earth-oven. Like a smoky barbecue of local delights, your tastebuds will be tantalised by starchy cassava, yams and taro, along with pork, chicken or fish, all wrapped up in banana leaves. Don’t forget to sample some deliciously exotic fruits and fresh local seafood while you’re at it! In Fiji, there are endless secluded beaches and rainforest retreats where you can listen to nothing but birdsong, breeze and the sea. If you prefer to be in the thick of things, take it up a couple of notches with traditional music and dancing! 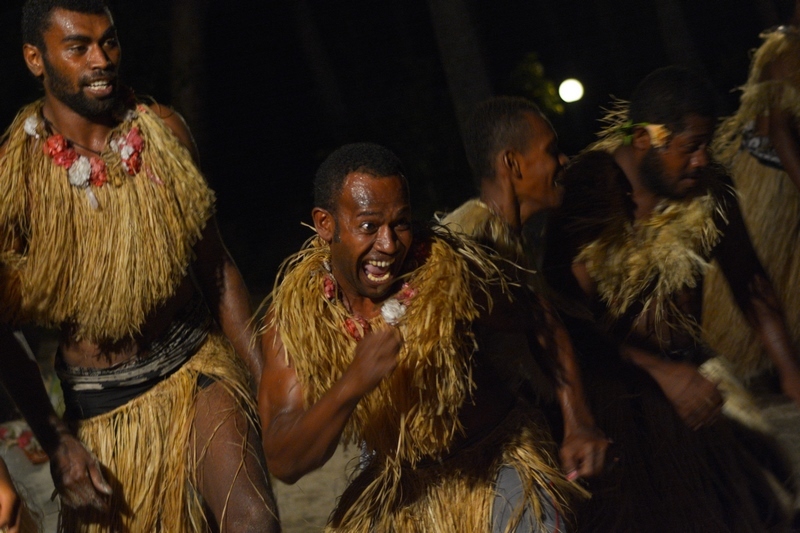 Many resorts hold cultural nights, where you can be serenaded by a percussion orchestra (meke), including singing, chanting and storytelling, accompanied by dancers (matana) wreathed with bright tropical flowers. On these nights you’ll get to hear some of the greatest love stories and legends of Fiji, like Isa Lei—a heartbreakingly beautiful song of farewell. The swing to-and-fro of breezy coconut palms may already be synonymous with island life, but there’s a lot more to coconuts than the deliciously tropical scent. Coconut oil is one of the prime exports of Fjii—the local industry keeps village life afloat. You can see the copra drying on a village tour, laid out in the sun or fired in a furnace. 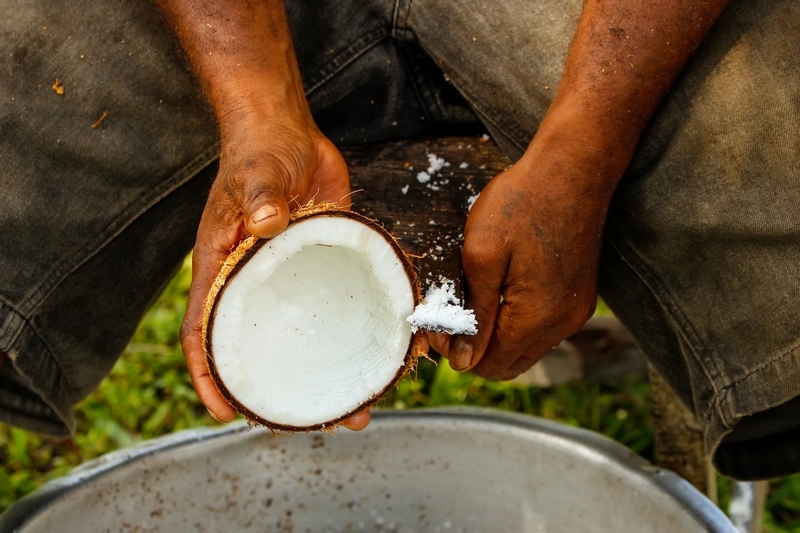 Locally, coconut flesh, milk and juice is a nutritious food source and the oil is also an effective natural medicine—massaged into the skin to help with swollen joints and aching muscles—and a beauty-booster for skin and hair. 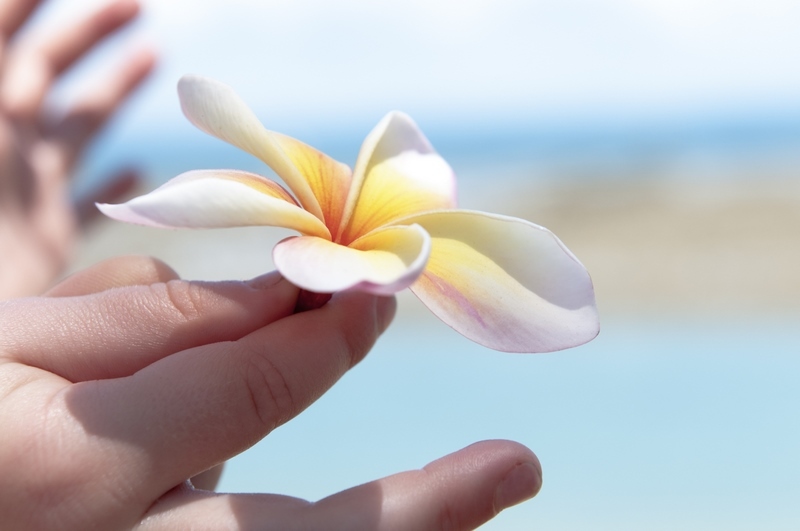 Take some home with you and enjoy the health benefits, along with that evocative island scent for months to come! Once you’ve seen, tasted, and experienced your fill, melt under the hands of professional and attentive therapists in one of Fiji’s many world-class spas. Tune out with the true ambience of birdsong and waves or soothe your soul as you walk along the beach at sunset, feeling the sand between your toes, water lapping at your ankles. Forget your troubles, completely, as the endless summer breeze caresses your skin. End your sensory journey knowing that these islands make for one of the best tropical escapes you could dream of. Ready to awaken your senses in Fiji? Contact the My Fiji Holiday Experts today, or check out our Biggest Bula Bonus Sale yet for more inspiration!